Radiology is a third eye of a clinician. Cone Beam Computed Tomography (CBCT) has revolutionized Dental radiology. Introduction of CBCT represents a radical change and it is making a breakthrough because of its low effective radiation dose, unique accessibility and low cost with major contributions in the maxillofacial field. CBCT specifically dedicated to imaging the maxillofacial region heralds a true paradigm shift from a 2-dimensional to a 3-dimensional approach to data acquisition and image reconstruction. Application of CBCT is not limited to Dental applications; it is well accepted by ENT specialist and sleep apnea experts. 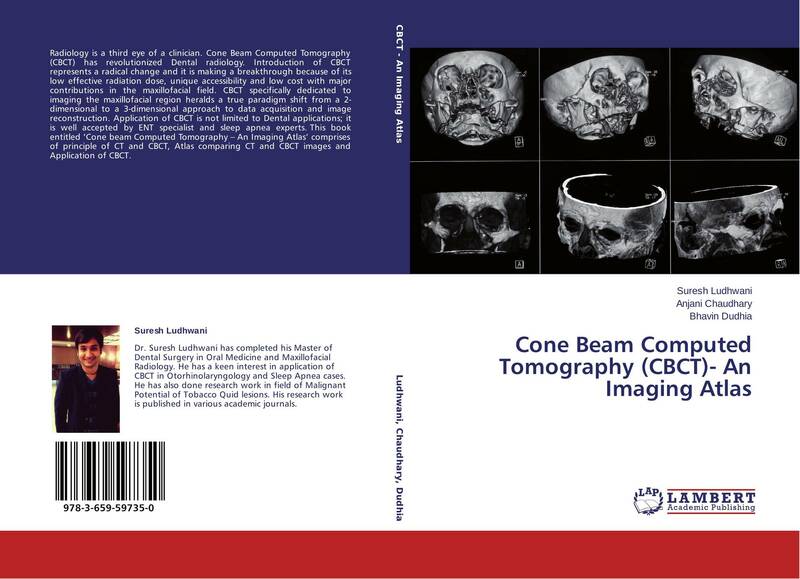 This book entitled ‘Cone beam Computed Tomography – An Imaging Atlas’ comprises of principle of CT and CBCT, Atlas comparing CT and CBCT images and Application of CBCT.